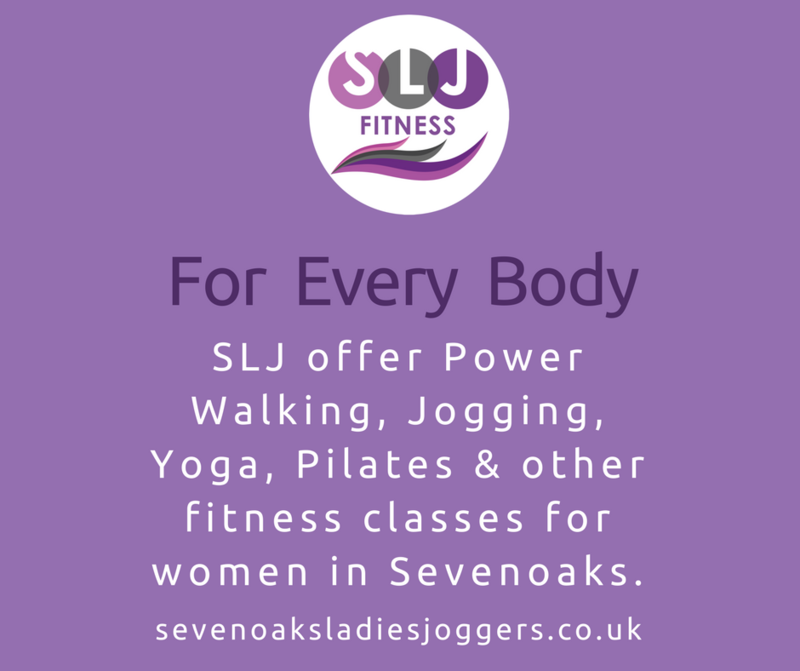 SLJ Fitness we take great pride in offering a range of classes for women only. We are passionate about making each of our members feel comfortable within or classes, be they gentle Yoga, strong and slow Pilates, faster paced and power building Hi Met classes or our specialty Fitball classes. Our classes are led by encouraging and knowledgeable certified instructors, and are appropriate for all levels of ability. At SLJ Fitness not only will you build strong muscles but strong friendships too.